Desirable Curved Charming BR, FLR-to-CEIL wndws; Awesome view: city/water & Fireworks @Navy Pier from your home! Huge Living space. Unique flr plan. Fully applianced kitch, Bath w/marble flr, 3lrg walk-in clsts. 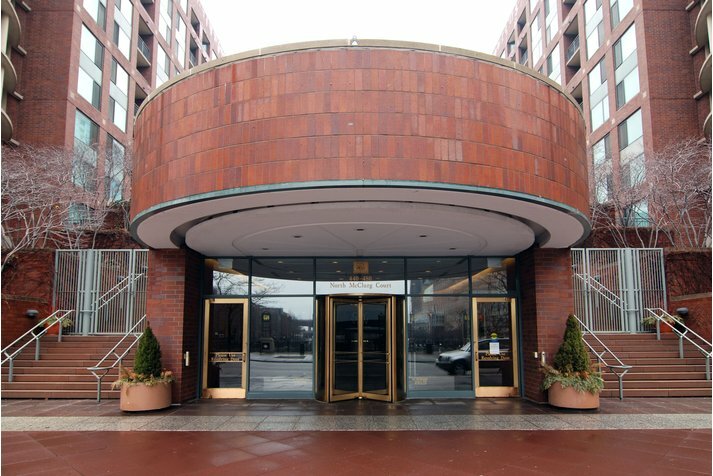 ELEGANT bldg, well equipped Fitness Center, 2 landscaped Sundecks, Fountain, 24 HR Drmn; Bike Rm. Attractive Locat.-all is around: MAG. MILE, NAVY PIER,LAKE, RIVER,PARKS,GOURMET Groceries, AMC Theater,Transp. 440 N Mcclurg Court #810 Chicago, Illinois 60611 is a condo property, which sold for $280,500. 440 N Mcclurg Court #810 has 1 bedroom(s) and 1 bath(s). 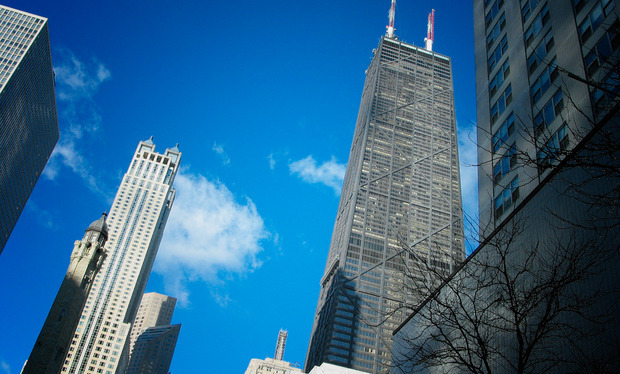 Want to learn more about 440 N Mcclurg Court #810 Chicago, Illinois 60611? Contact an @properties agent to request more info.